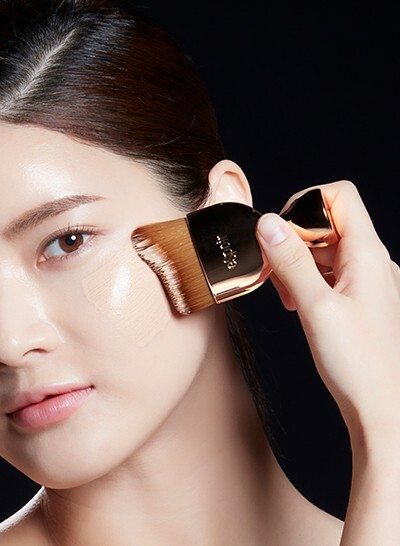 The wave-shaped brush is customized for the contour of Asian face. It touches narrow, curved areas in detail. 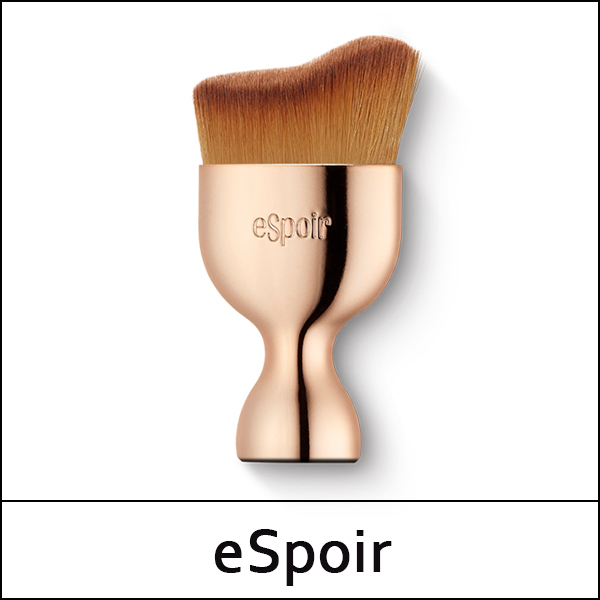 The full, soft brush hair expresses smooth, radiant makeup as it thinly adheres to skin.